The Piqua City Schools budgetary process is prescribed by the Ohio Revised Code and entails the preparation of documents within an established timetable. The major documents are the appropriation resolutions, the certificate of estimated resources, the five-year forecast, and the tax budget. Each is prepared on the budgetary basis of accounting. The appropriations resolution, the certificate of estimated resources, and the five-year forecast may be amended throughout the year, with the legal restriction that appropriations cannot exceed estimated resources as certified. All funds, other than agency funds, are legally required to be budgeted and appropriated. The legal level of budgetary control is at the fund level and any modifications at this level may only be made by resolution of the Board of Education. 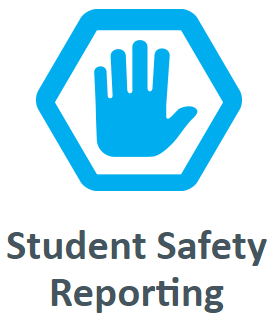 We have included, for your convenience on this web site, the Comprehensive Annual Financial Report (CAFR), as well as the minutes of Board of Education meetings. All of these reports have been prepared and compiled by the District Treasurer and chief financial officer, Jeremie Hittle. If at any point you have a question, please do not hesitate to call him at (937)778-4512. 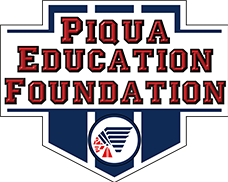 You will also find some of the Frequently Asked Questions and Answers about school finances, including current grants, and the Piqua City Schools below. What is the total valuation of the Piqua City School District? What is the current operating millage voted for Piqua City Schools and JVS? What is the current residential effective rate of this operating millage (that is collected) for Piqua City Schools and JVS? 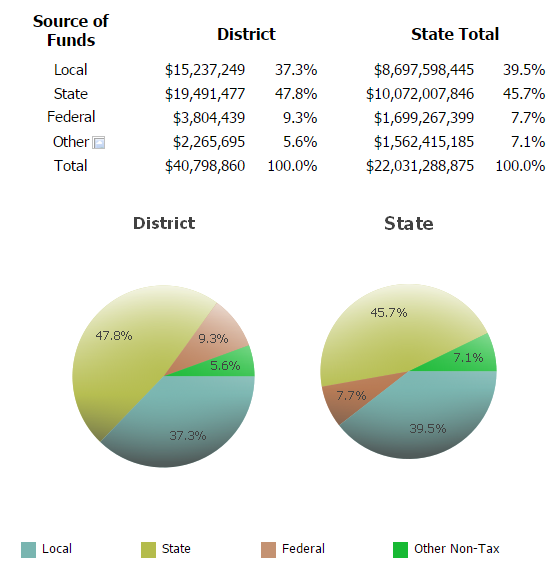 The effective rate, that is, how much is collected from the voted millage, is 39.65 mills. 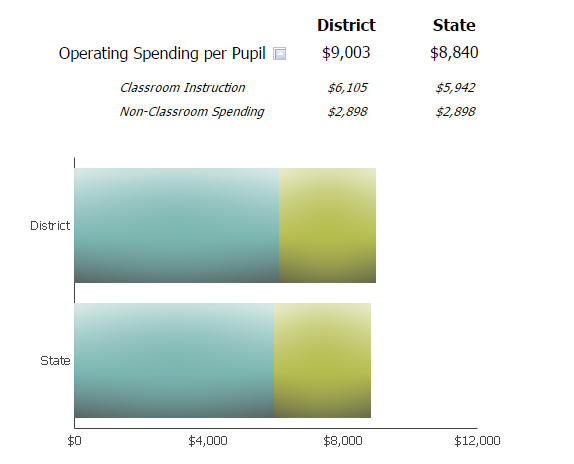 What was the total expenditure per pupil for the 2015-16 school year in Piqua City Schools? What is the breakdown of the expenditure per pupil in Piqua City Schools for last school year (2015-16)? What was the total revenue (all funds) per pupil for the 2015-16 school year in Piqua City Schools?